Michael became a foreseeable event October 7, 2018. For standard travel insurance coverage to apply, the coverage must have been purchased prior to this date. Should destinations be made uninhabitable or unreachable due to local ordinance, road closure or mandatory evacuations that result from Hurricane Michael, affected travelers may be covered, provided that they purchased coverage prior to October 7, 2018. 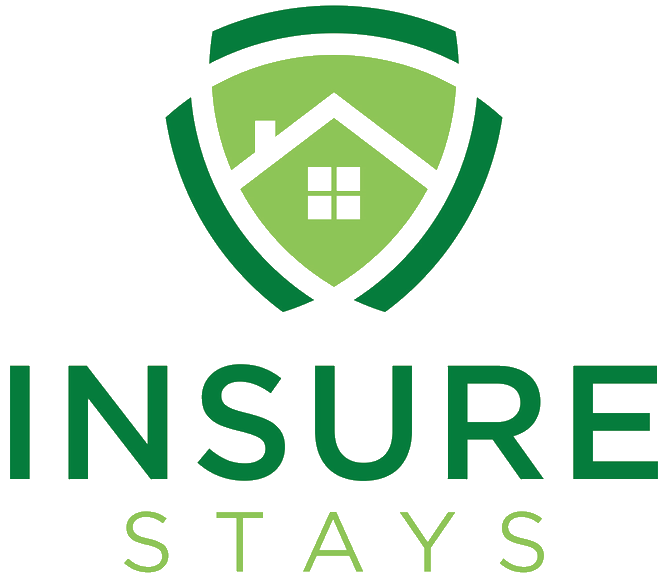 Do not direct travelers wanting to file a claim to RentalGuardian.com or InsureStays; instead, direct them to the Insurer-provided contact numbers.